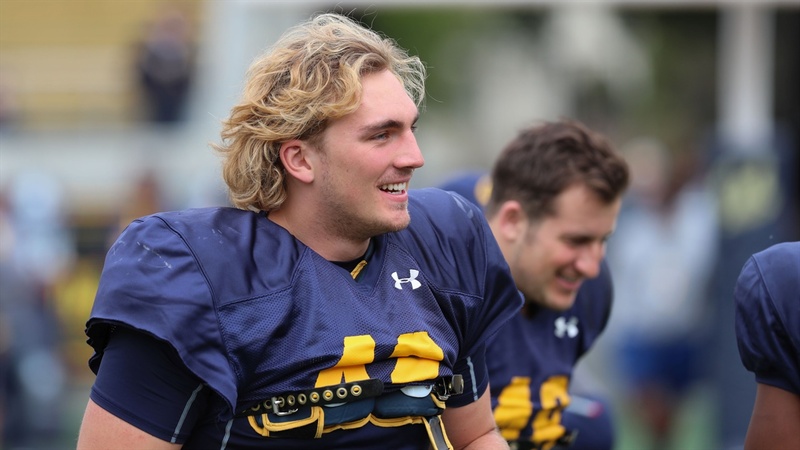 Inside linebacker Colt Doughty has known since last spring that he would be a contributor to the Cal football team. He just didn't know it would be this much, this soon. The depth chart at inside linebacker has changed since Doughty enrolled in Berkeley in January as a JC transfer from College of San Mateo. Ticketed to provide some insurance at the position, the 6-2, 236-pounder who spent the last two years making life miserable for offenses in the Bay 6 Conference, now figures to be a regular part of the rotation maybe starting with Saturday's season-opener against North Carolina at Memorial Stadium.